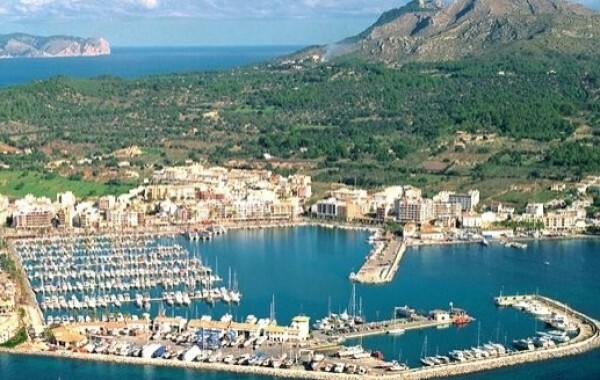 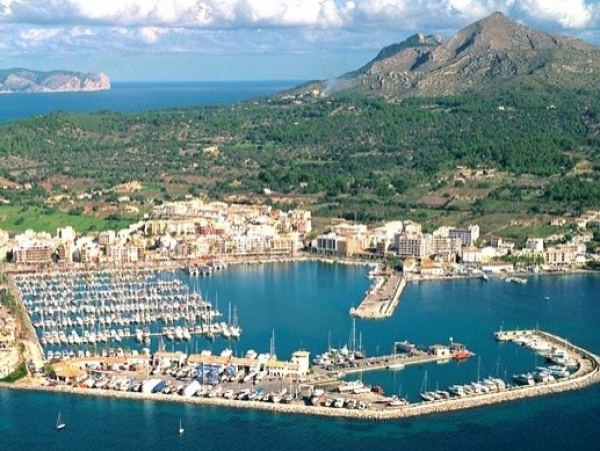 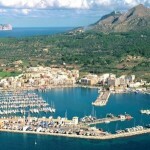 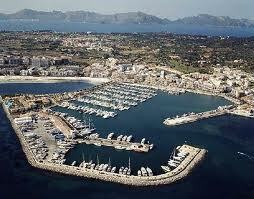 Alcudiamar port is located in Alcudia bay, on the north coast of Mallorca island (Spain). 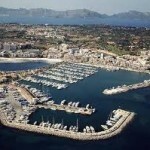 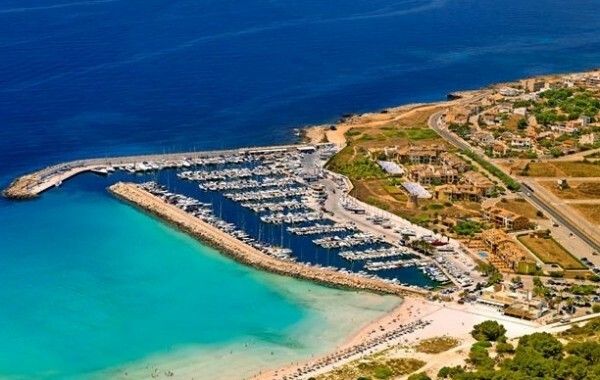 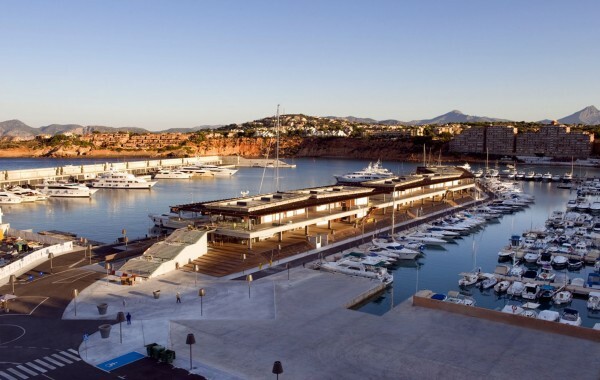 This particular port combines 744 berths for boats up to 30 meters with a commercial port. 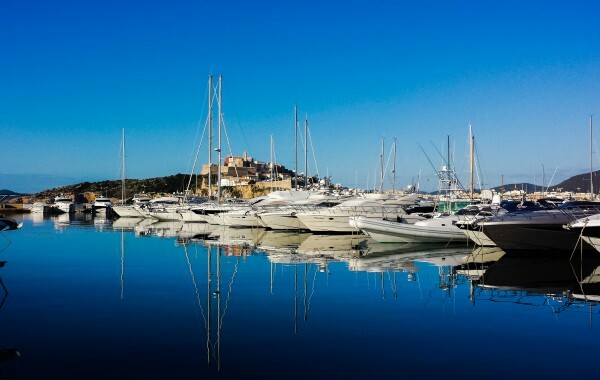 This marina has the necessary infrastructure to meet all the technical needs of the vessels that moor here as it provides slipway services.